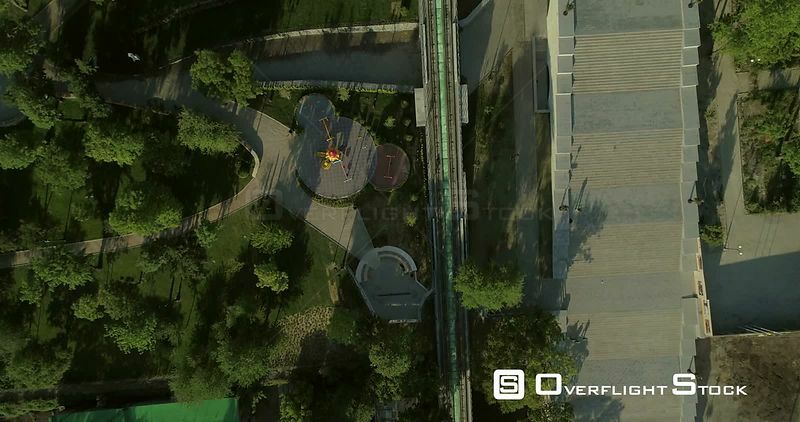 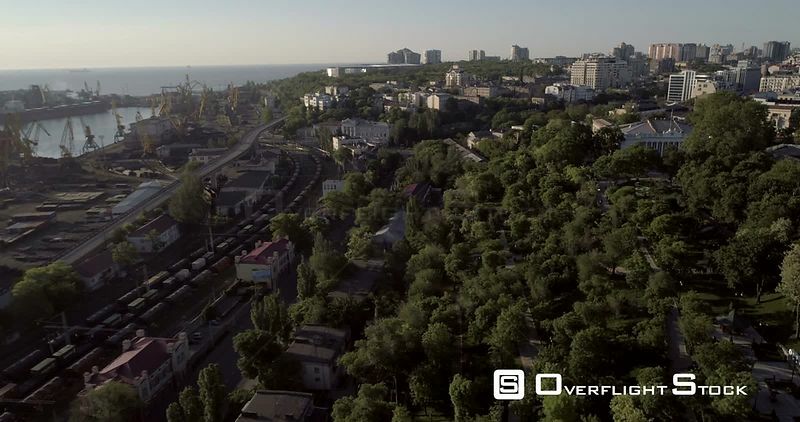 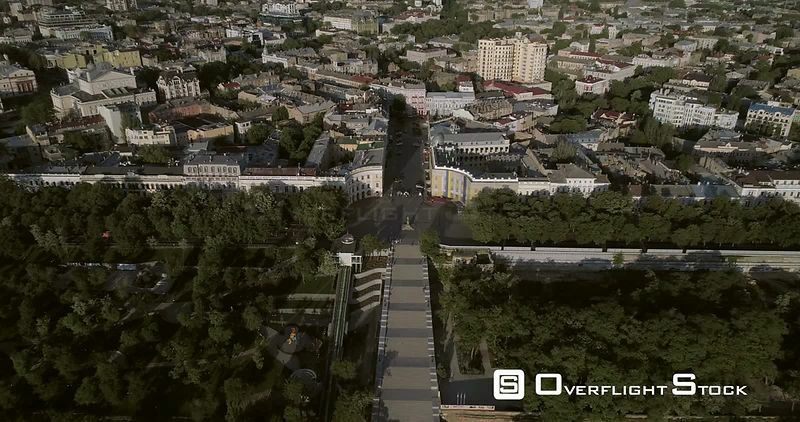 Aerial camera flies over the new Istanbul park towards Chornomorets Stadium and Shevchenka Park in Odessa Ukraine. 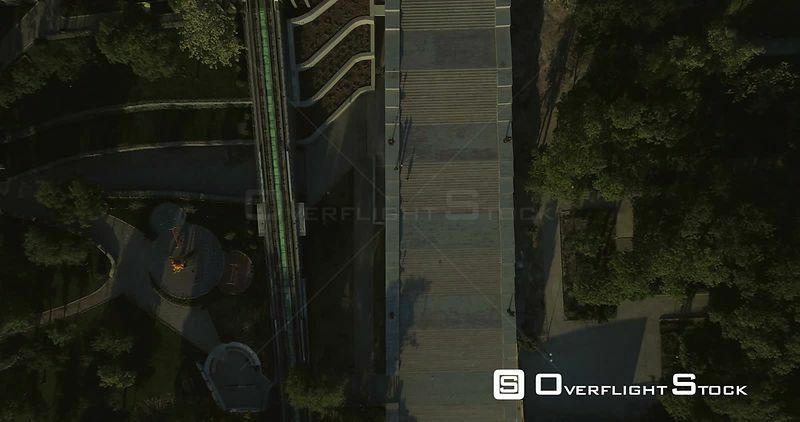 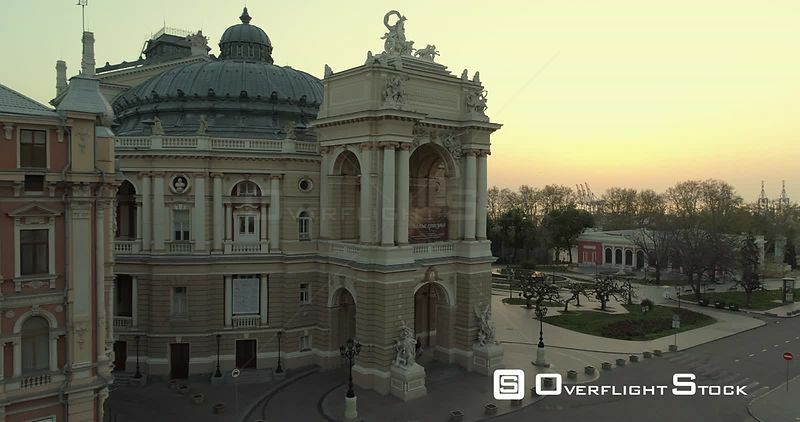 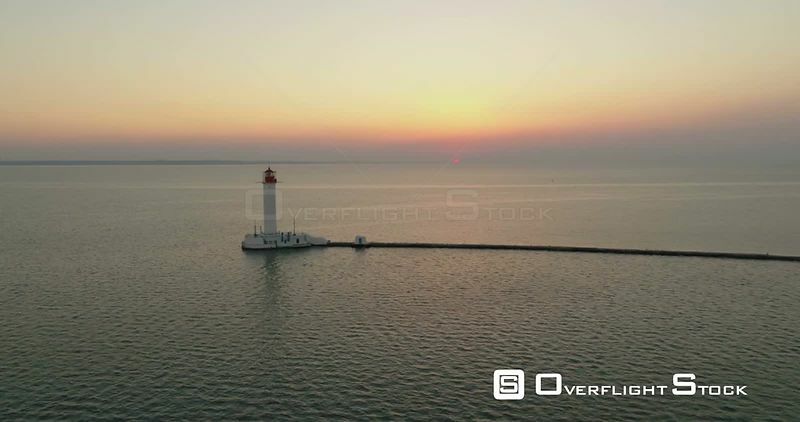 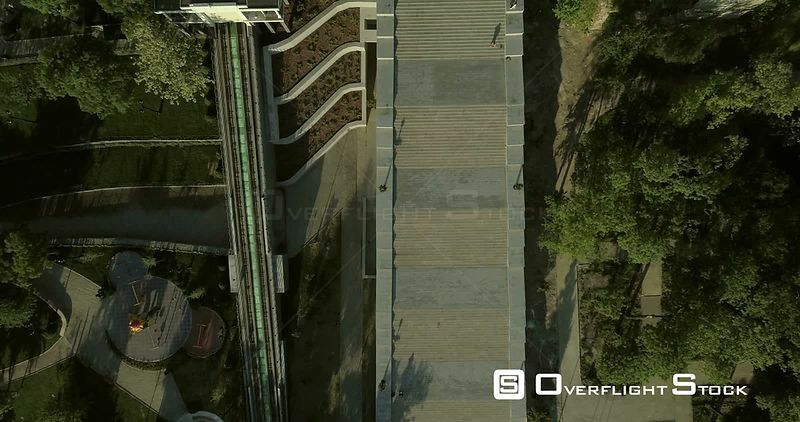 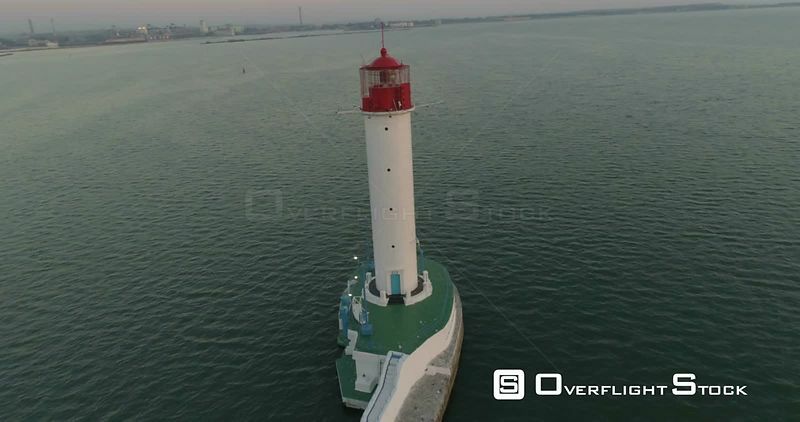 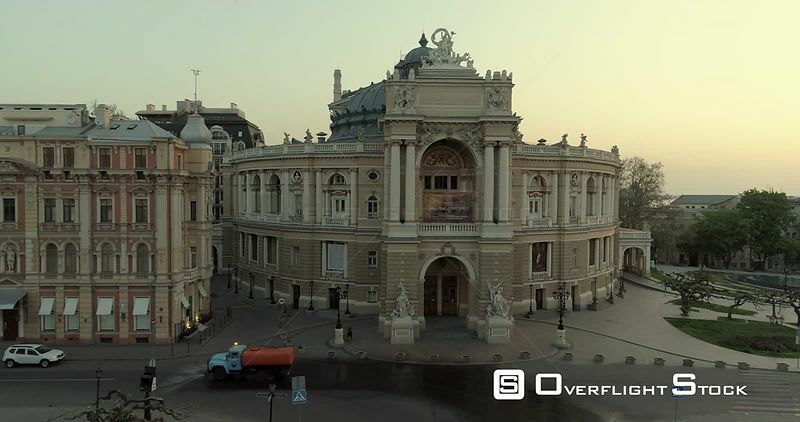 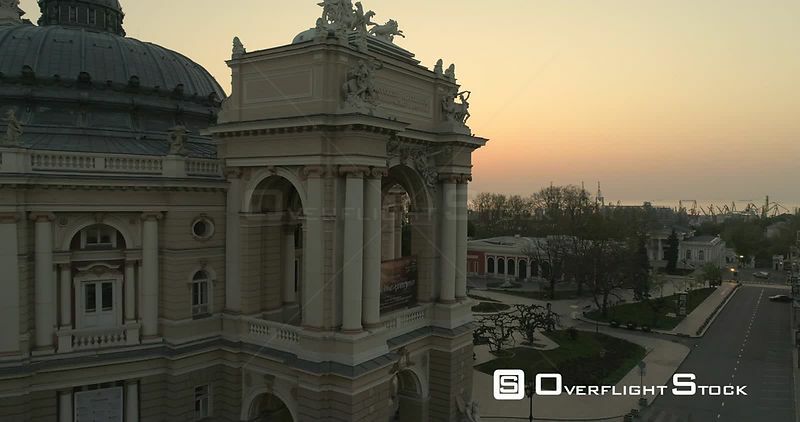 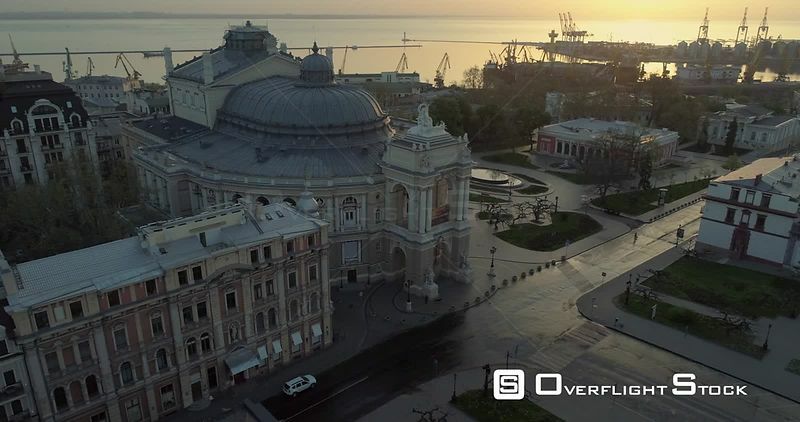 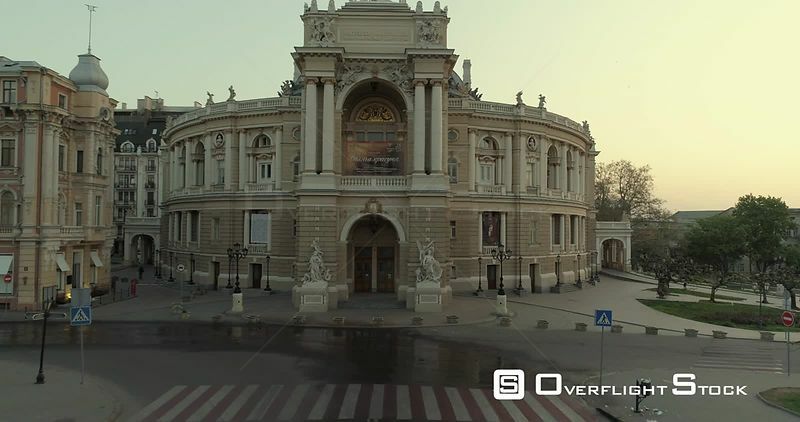 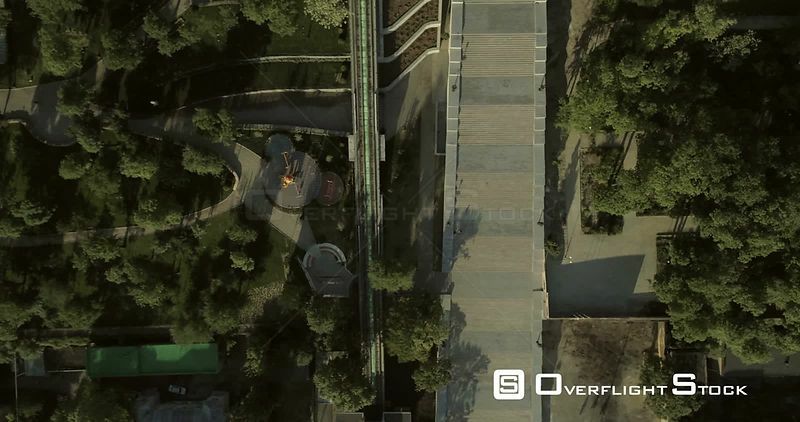 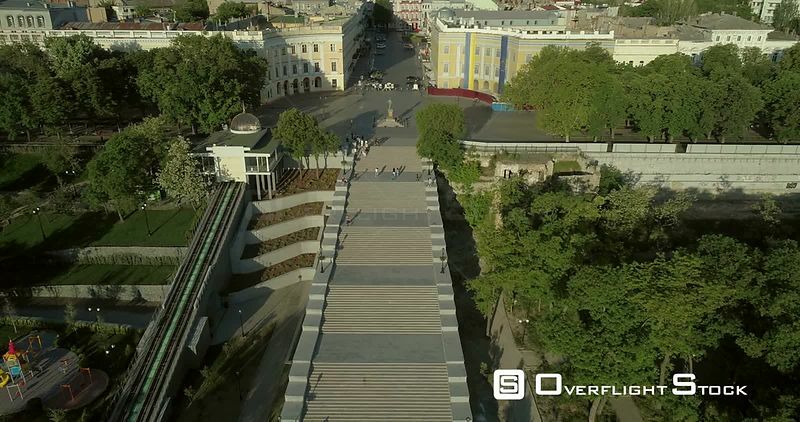 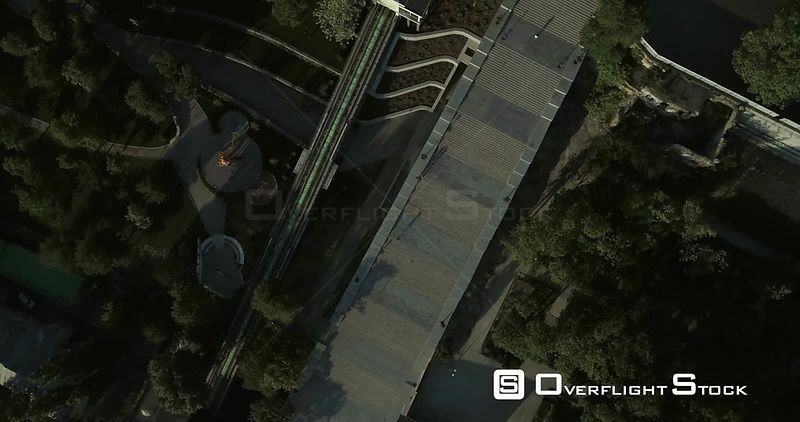 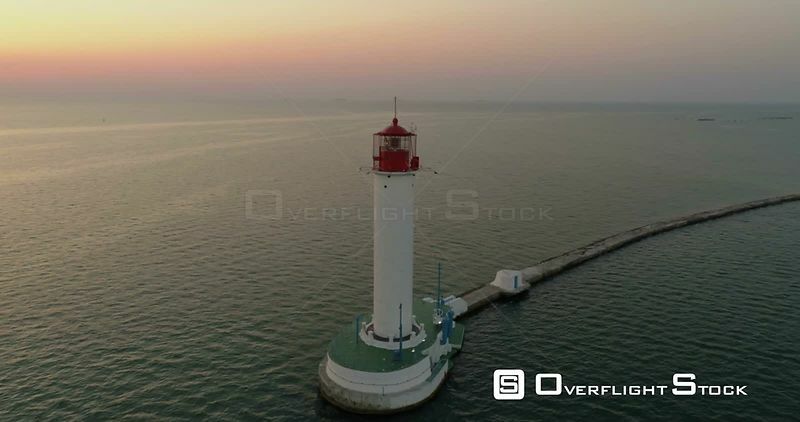 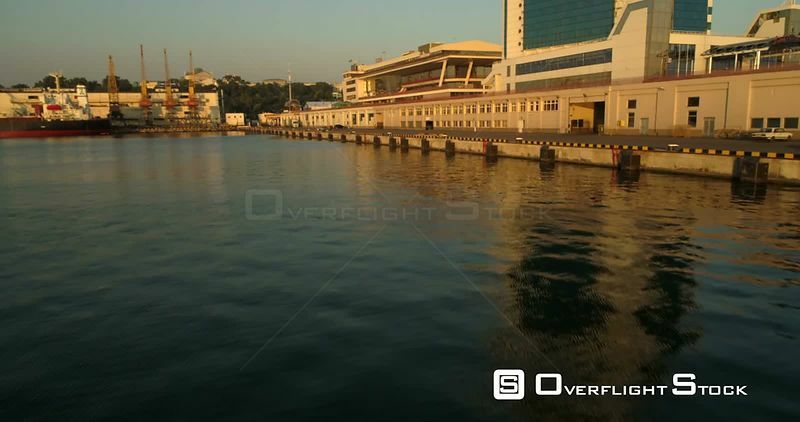 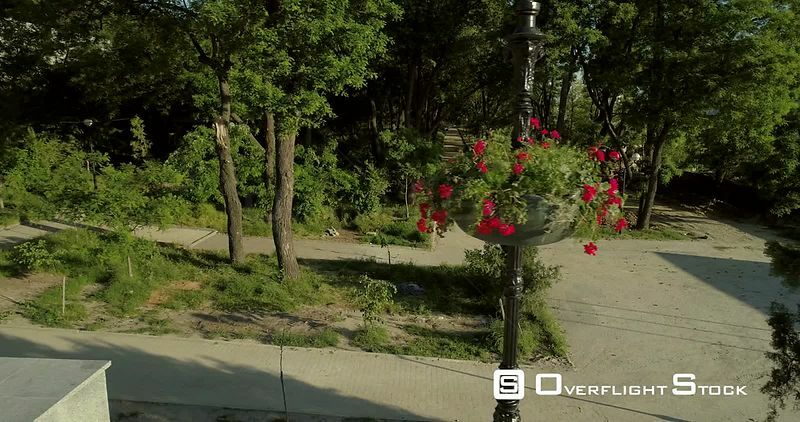 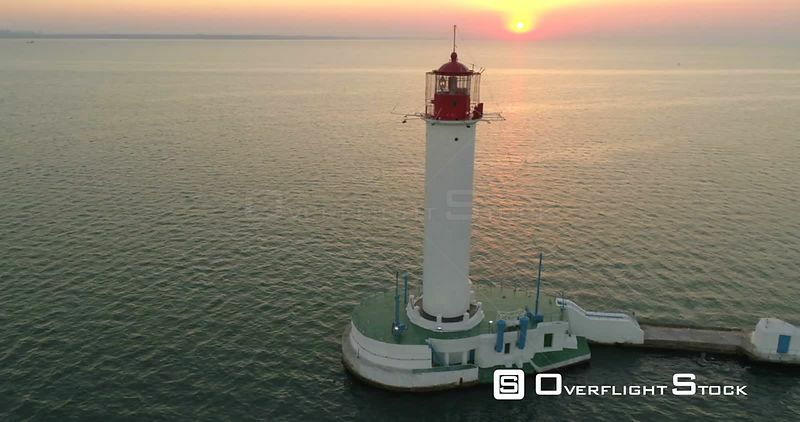 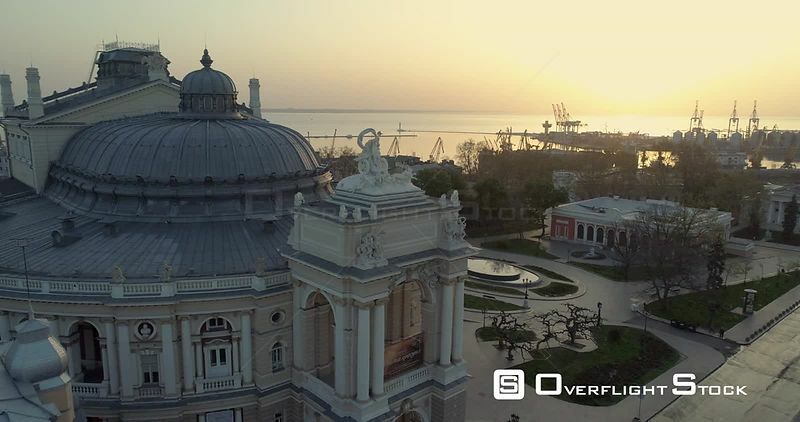 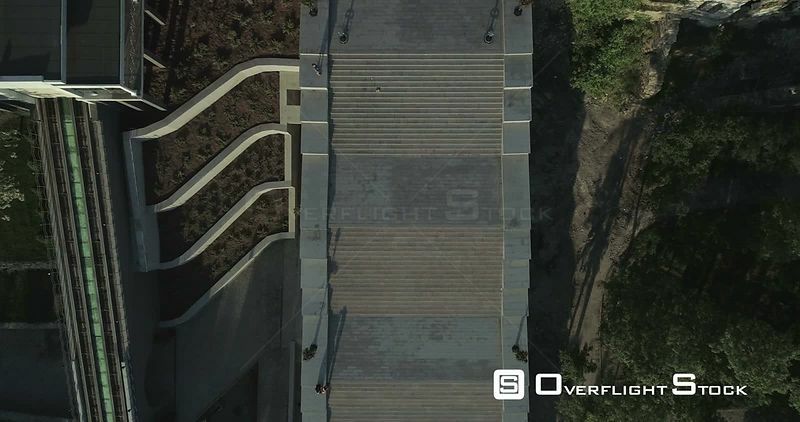 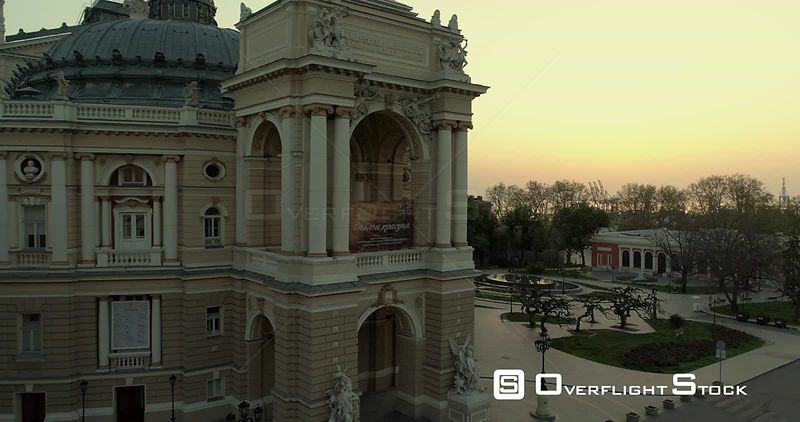 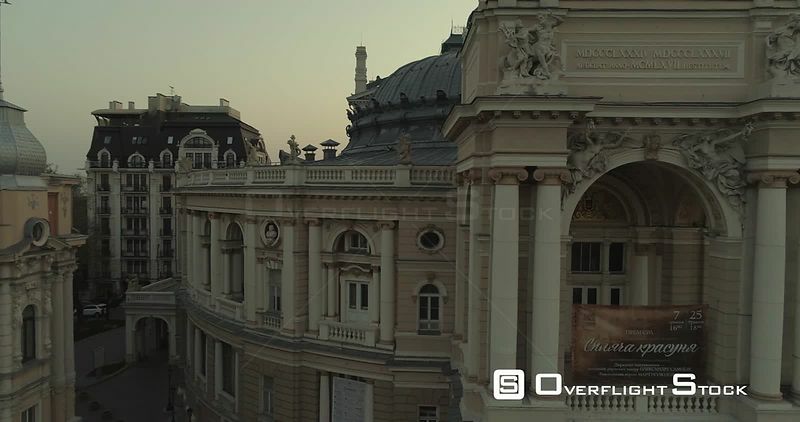 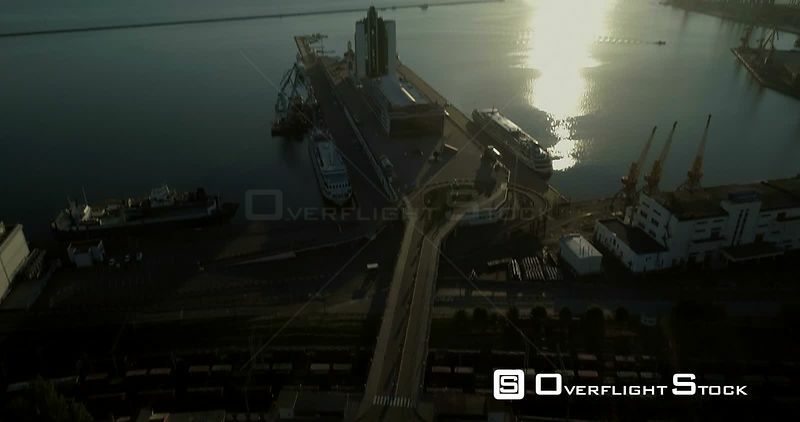 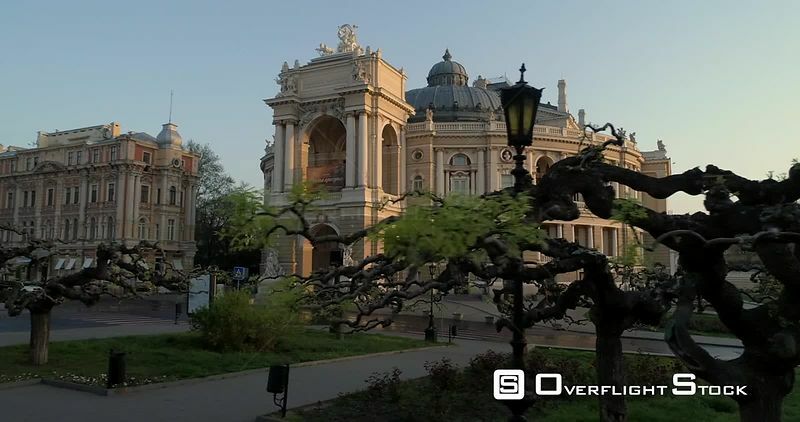 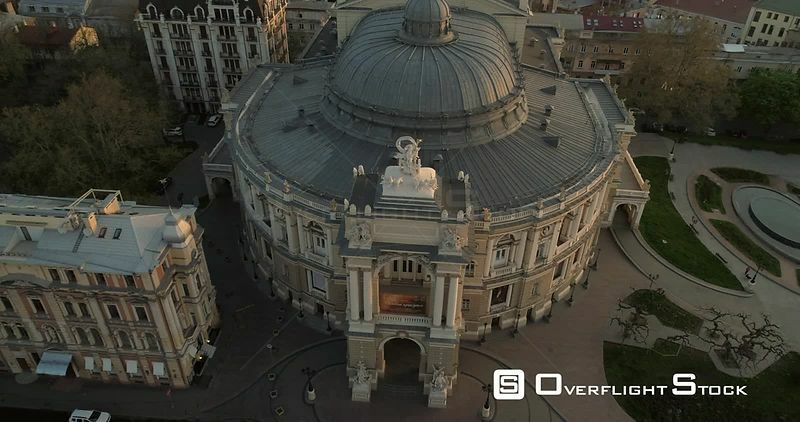 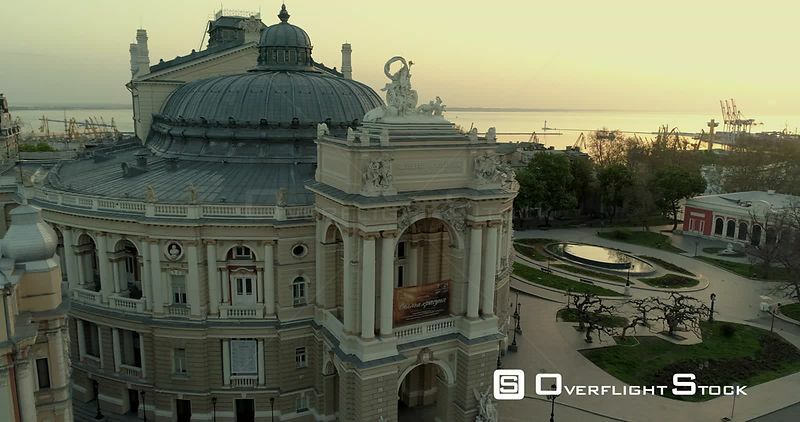 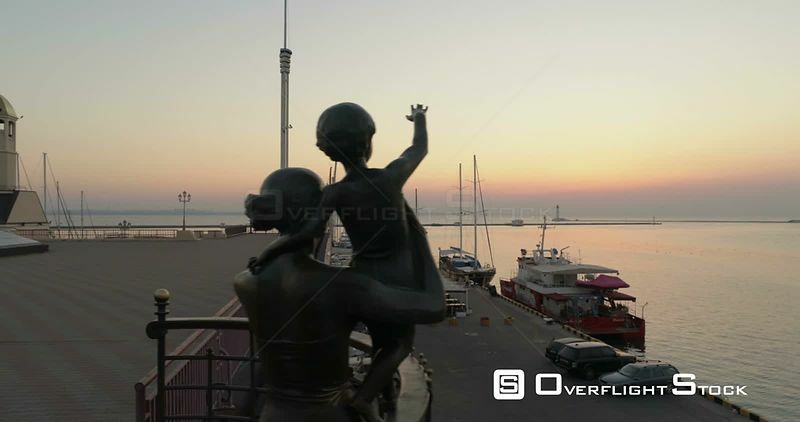 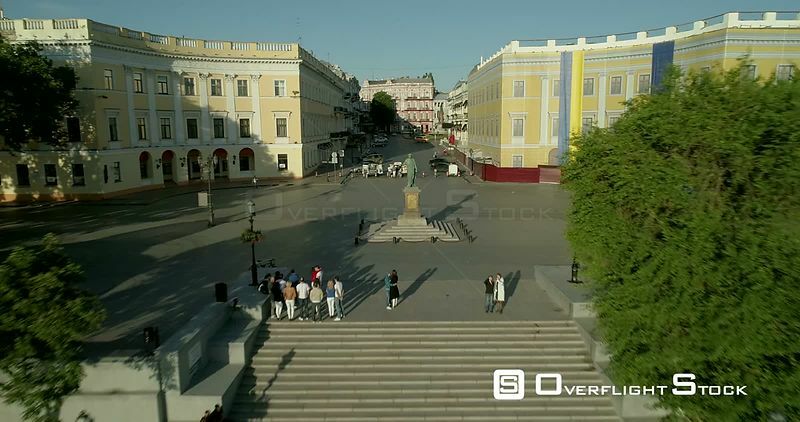 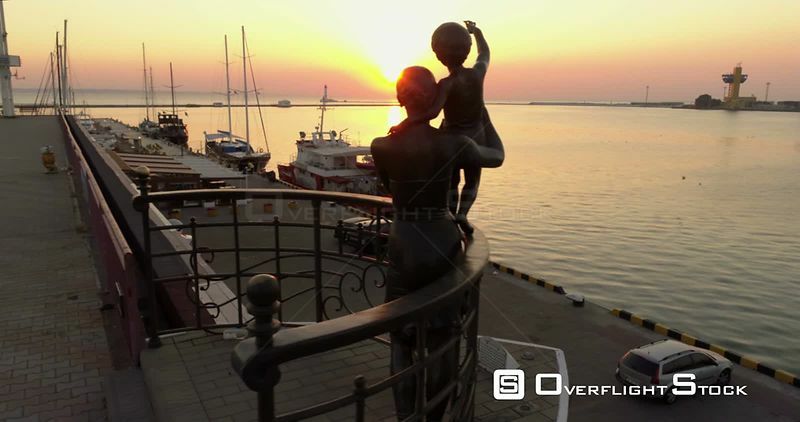 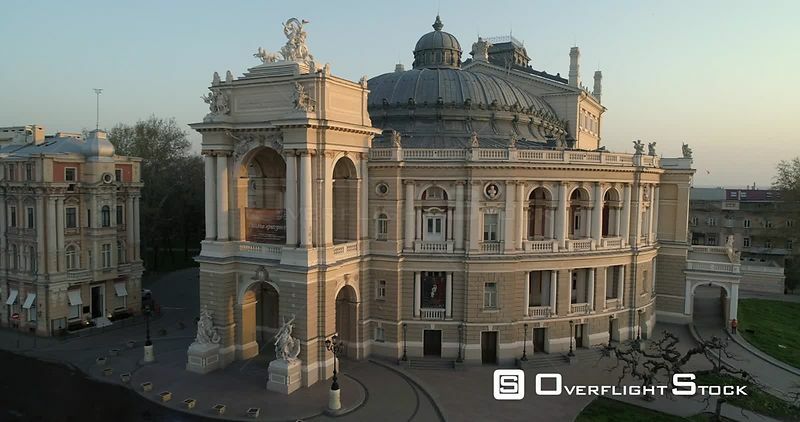 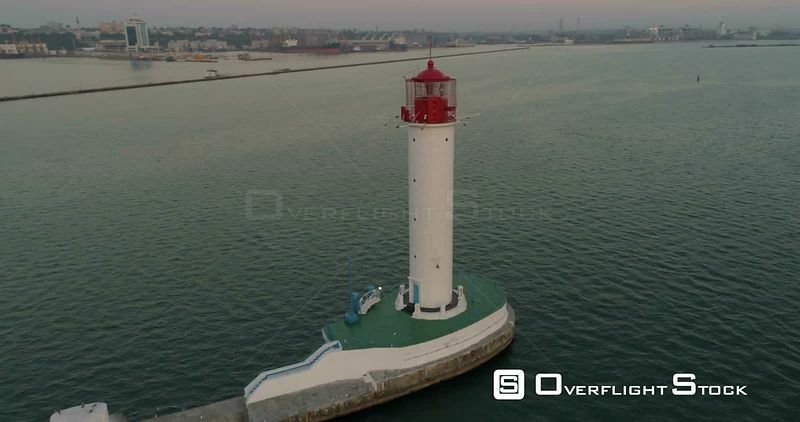 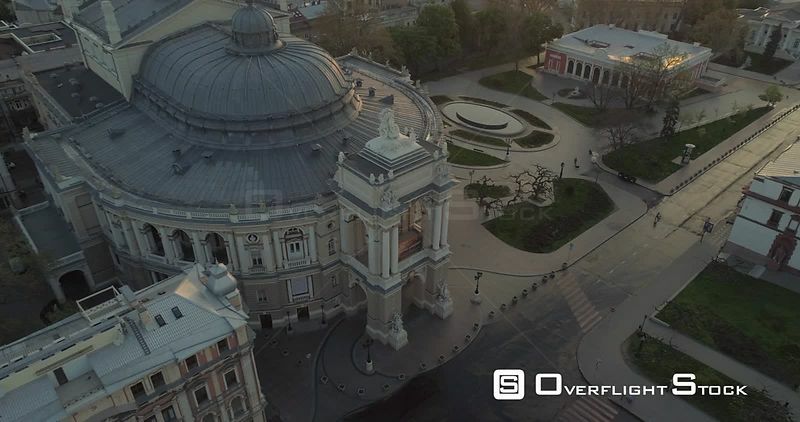 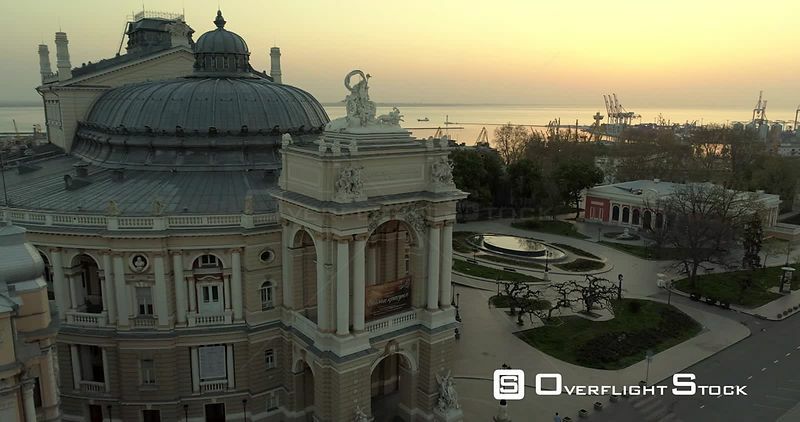 Aerial camera turns anti clockwise whilst pointing directly down onto the newly refurbished Potemkin Stairs and Istanbul Park in Odessa Ukraine. 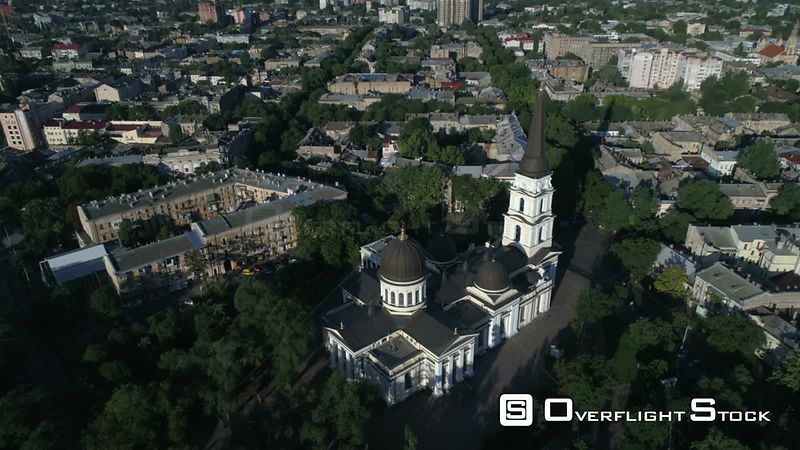 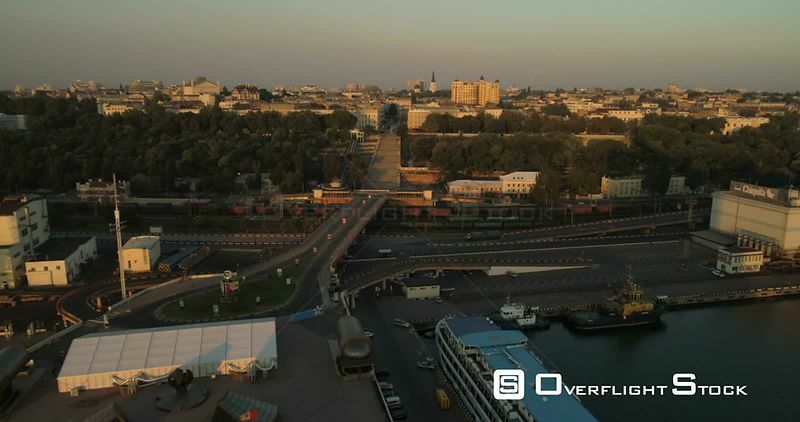 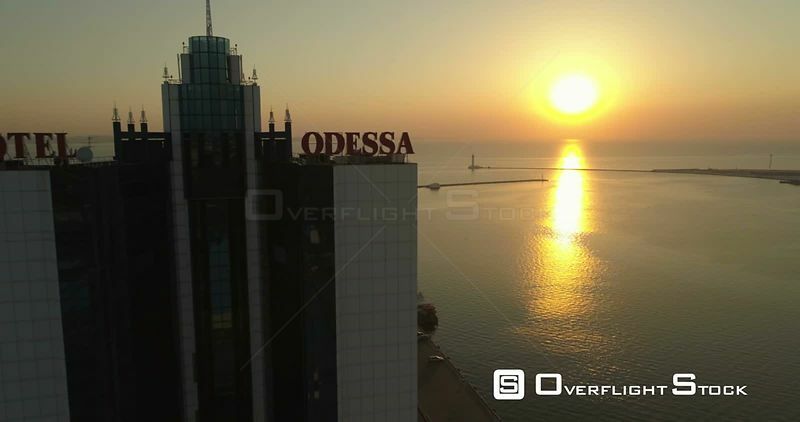 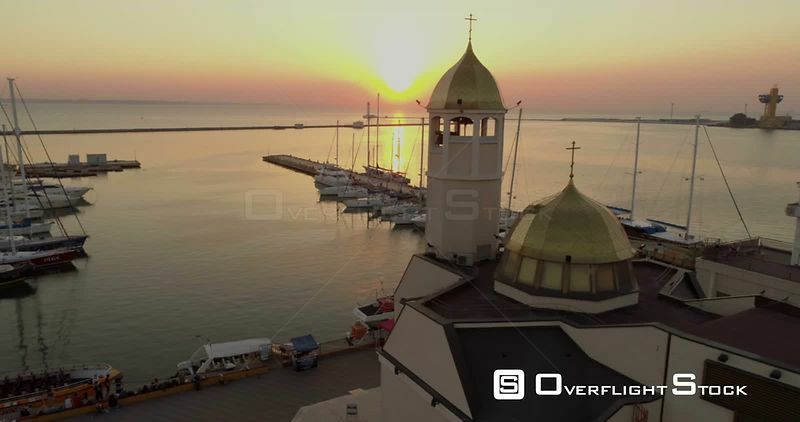 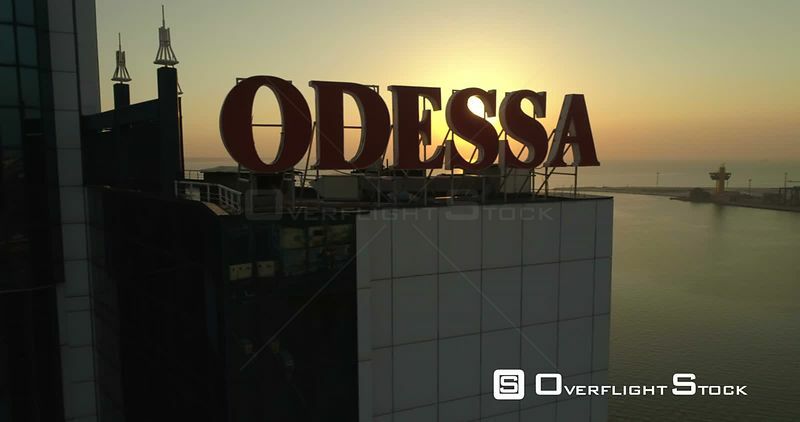 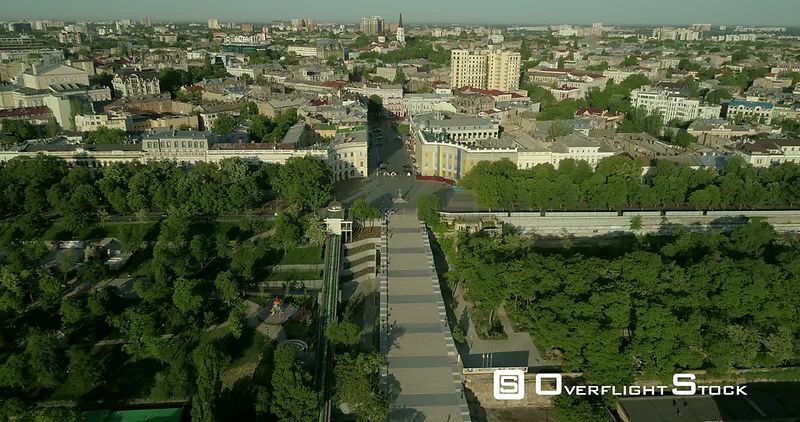 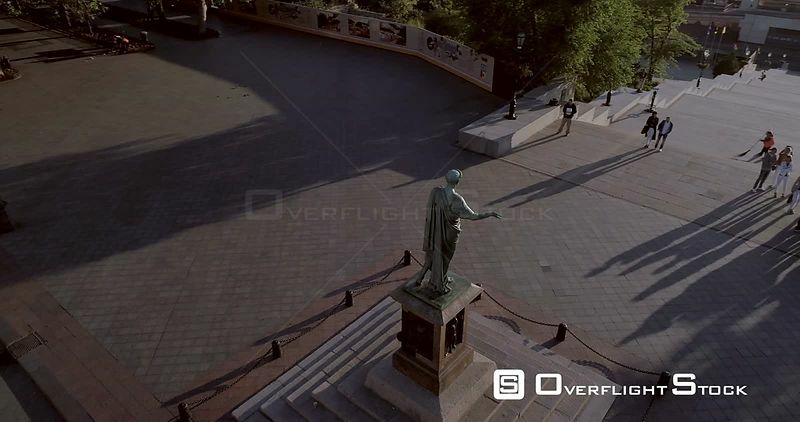 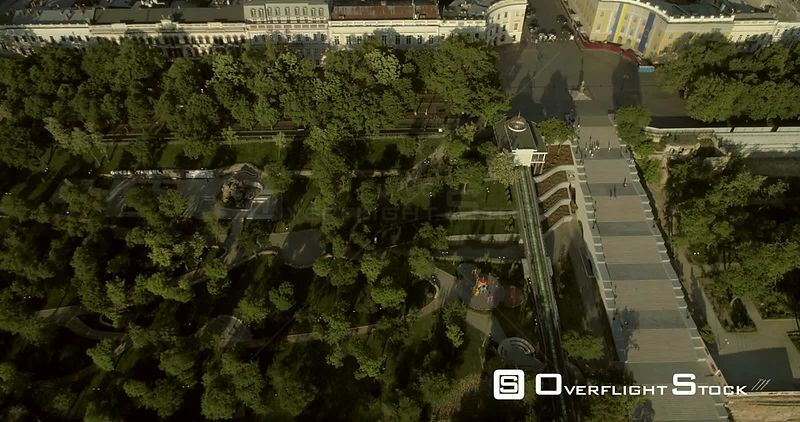 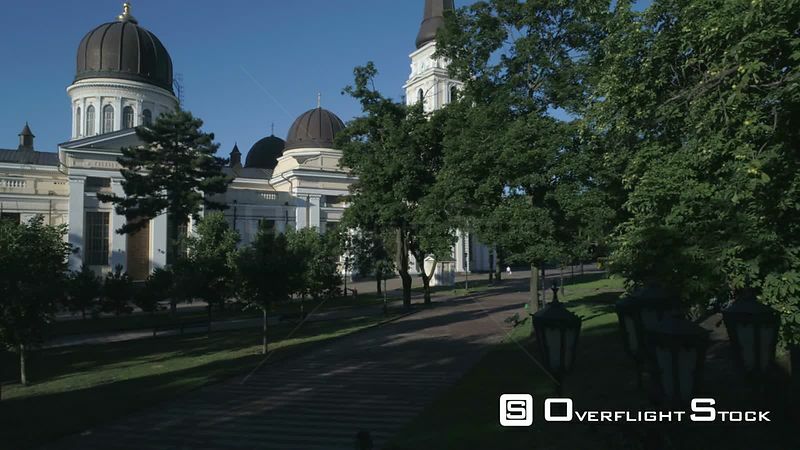 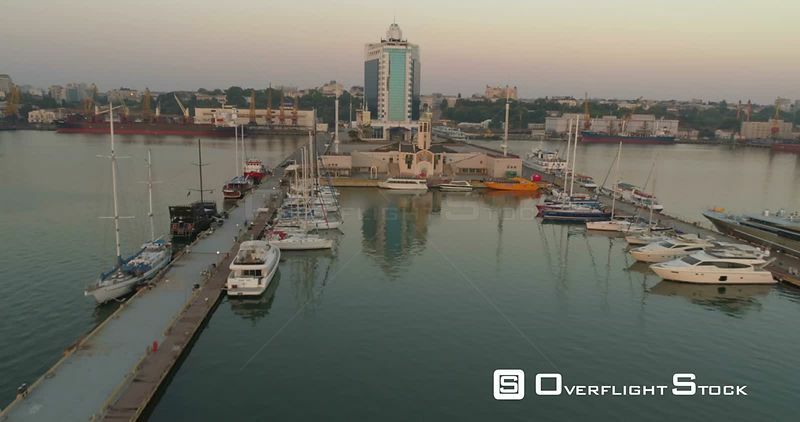 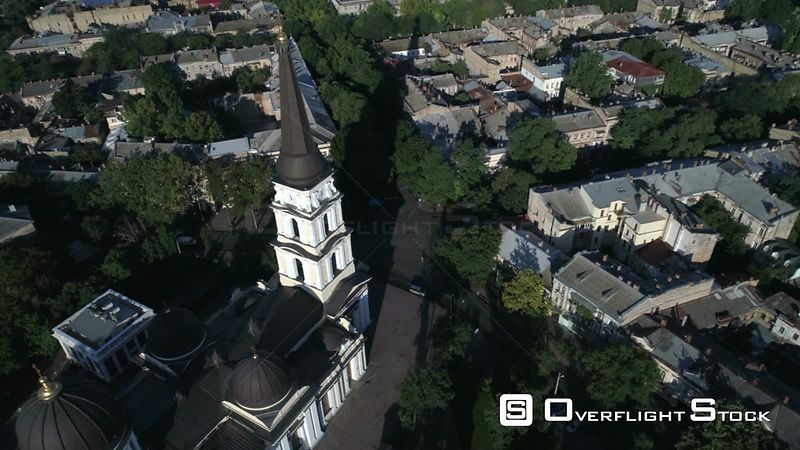 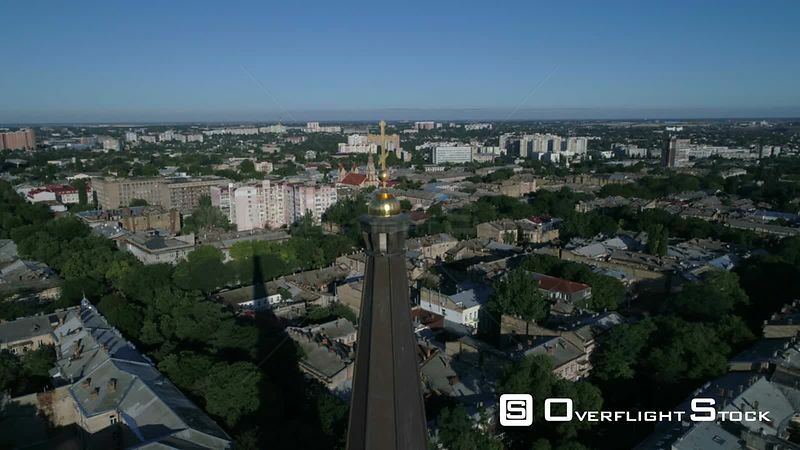 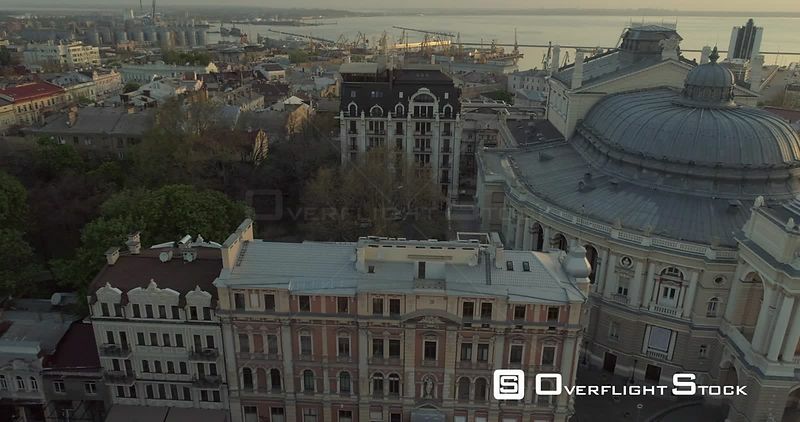 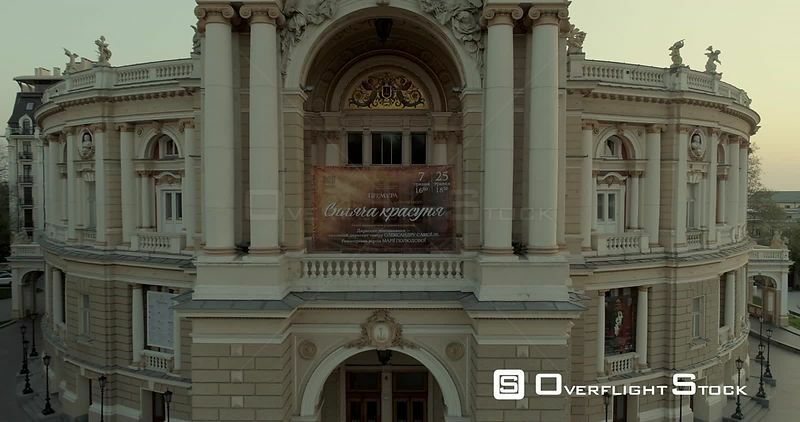 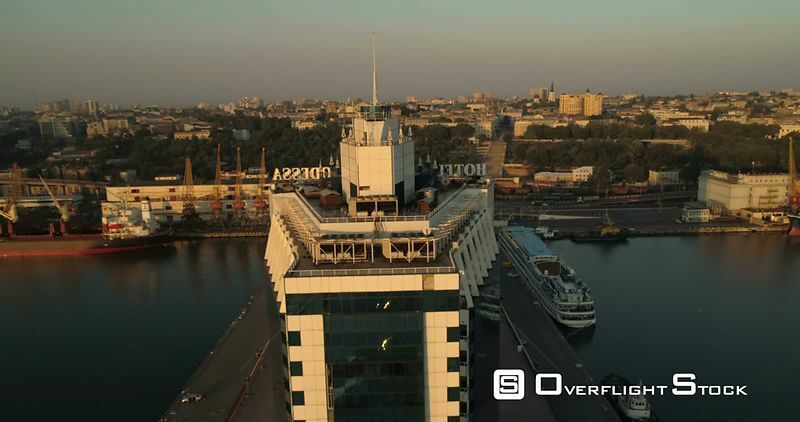 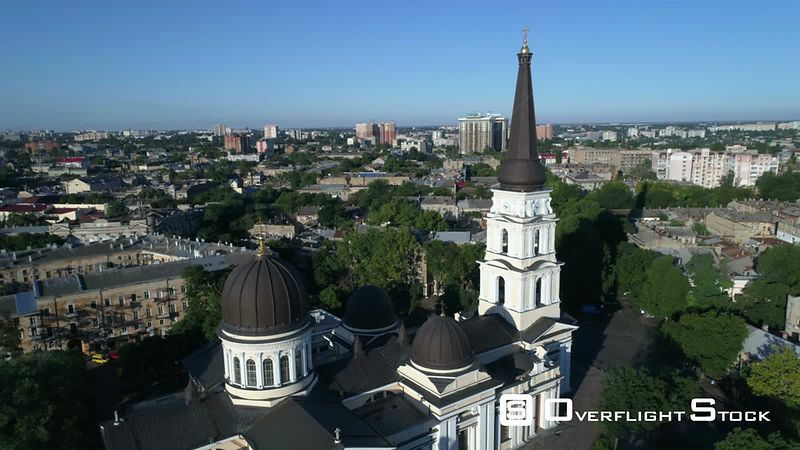 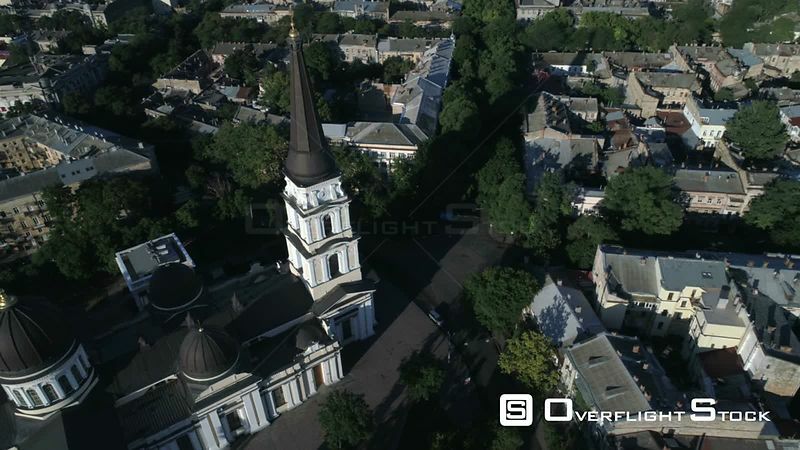 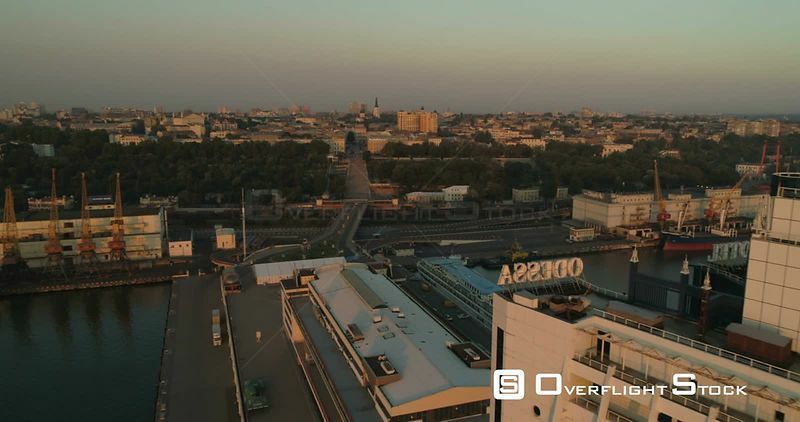 Drone camera flies slowly towards and tracks the spire of Preobrazhensky Cathedral on Saborna Square in Odessa Ukraine.